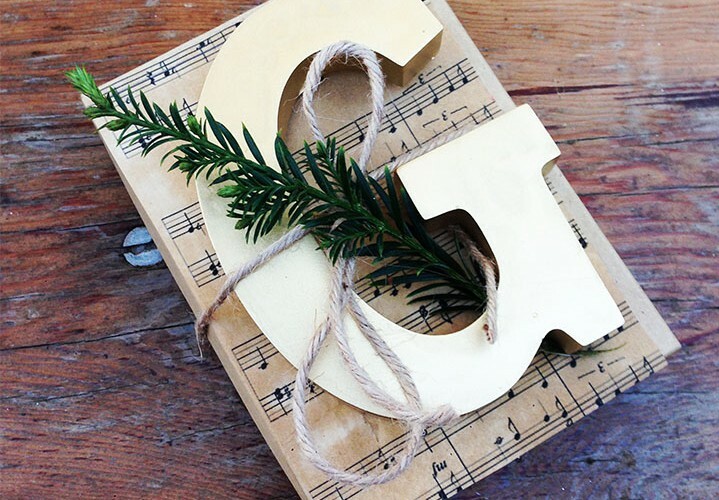 GroupTogether is in the house with the top gifts of 2015 for Music Teachers. You only need to figure out who’s been naughty or nice and we’ll help you organise the group gift (just for the nice ones, of course). 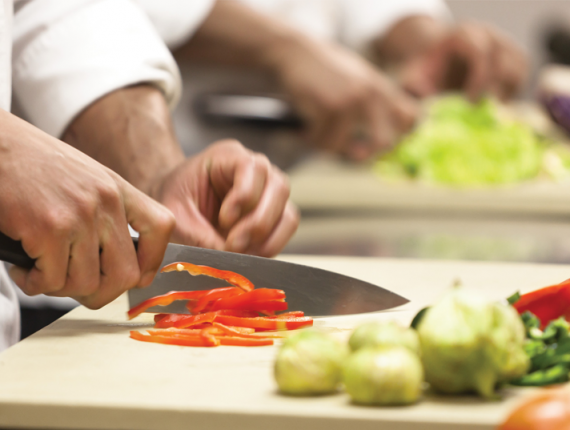 Don’t worry, we’ve got your back – when you volunteer, we do the work. In less time than it takes to assemble a flute, you’ll have set up the collection and then we take over. We will send your invitations, collect contributions, create a group card from everyone in the class, send reminders, keep you updated every step of the way and then transfer the gift funds to you. Can I get a Hallelujah? What will you do with all of your free time? Grab a cuppa, sit back and check out our fantastic gift list. It’s almost embarrassing to mention this one because it is so very obvious, but here goes. How about the gift of music? You are no longer limited by Apple anymore. 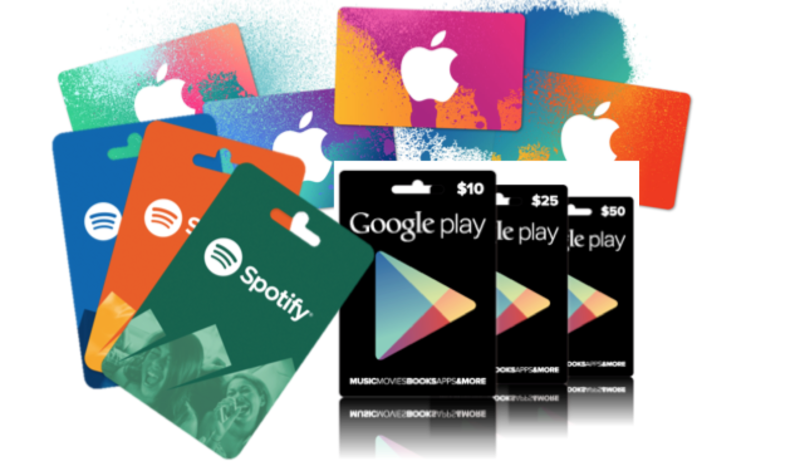 You can also get gift cards for Spotify and Google Play. Bonus, you can give even more than music with these. The music oriented Apps are fantastic for personal and classroon use. The nice thing about these vouchers is that they can be used on any device: mobile, tablet or PC – available everywhere. Yowza! 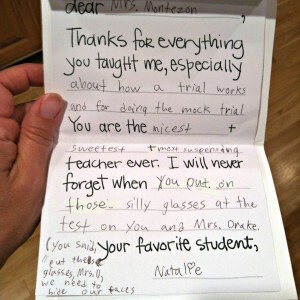 My child’s teacher definitely deserves this (um…me too!). 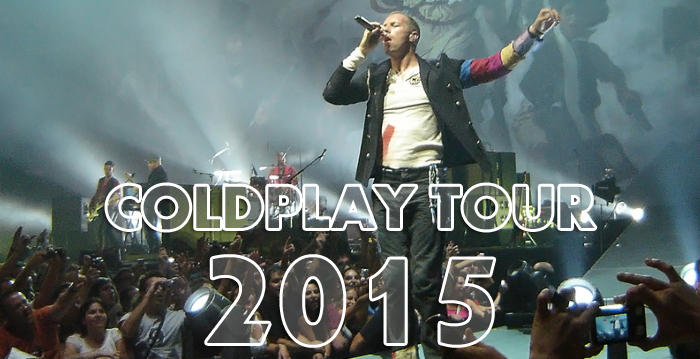 Checkout Ticketek for vouchers for 2015 and beyond. Why give a gift of one instrument when you can give the whole orchestra. Team together the latest tablet with a few clever apps and you’ve got a powerful teaching aide to keep kids engaged and interested all year long. 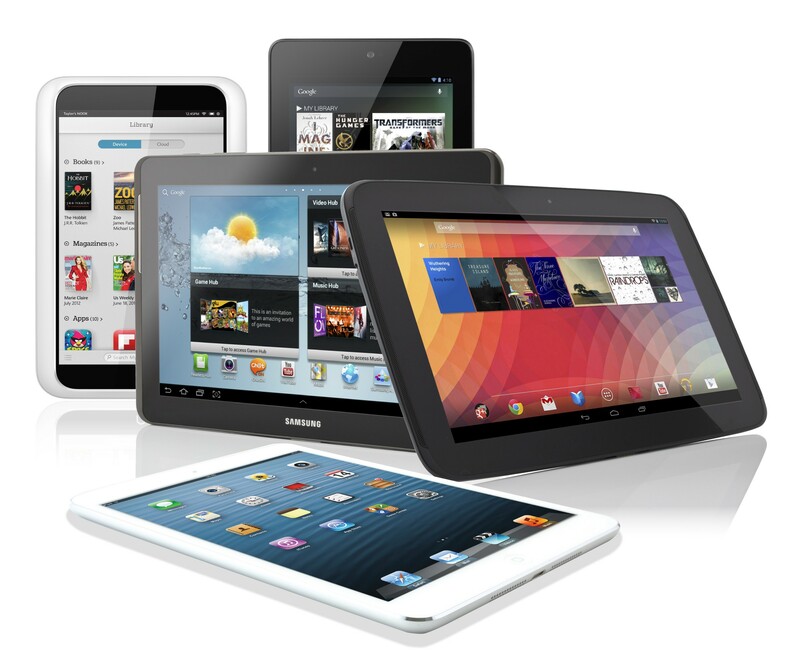 The variety of tablets that are on the market and the range of prices will suit most budgets. Check out Apple for an array of iPads, Samsung for one of the Galaxy tablets, Acer for the Iconia line of tablets or Lenova’s range. Every music teacher has a favourite musician or group. An amazing gift would be a biography of the artist, a behind the scenes peek of a concert tour or a written diary of life on the road. Find out your teachers’ favourite artists and contact your local or online bookstore for a wide selection of books. If you’re not sure of the favoured artist or group, a gift voucher to a local store is the best ticket. 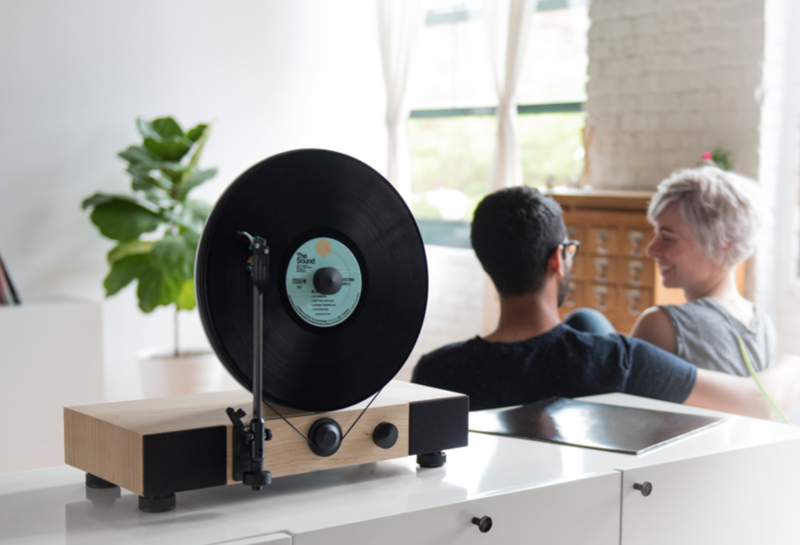 A seriously cool merging of antique design with modern technology has delivered the re-imagined Gramophone and Record Player. Hand assembled pieces that any audiophile would lust after. Meet Gramovox, a little startup with a big sound. They have reinvented design with a twist and flair that any teacher would love to have in their home. We don’t sell gifts. We take the hassle out of collecting for a group gift. Set up a collection in minutes at GroupTogether. Answer a few simple questions about your collection and we do the rest; collect contributions, send reminders, track responses and transfer the gift funds. Your friends will receive our email or link, click to contribute and sign the card. Easy! 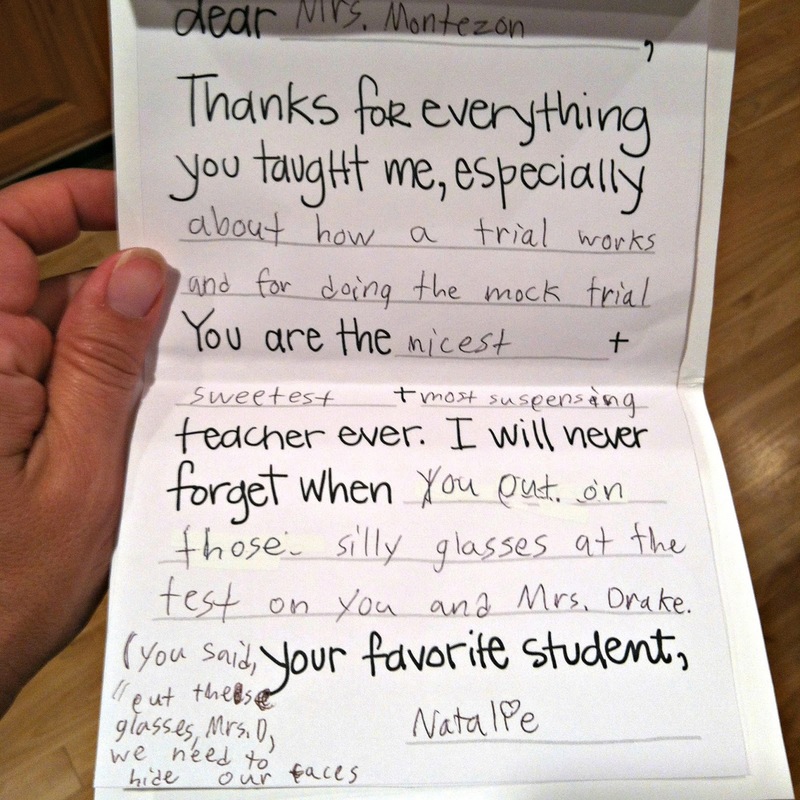 Ideal for thanking the teacher, the coach, farewells, birthdays etc.